It’s Throwback Thursday, and we can’t get over this after movie of the CoinPoker Player during APT Manila this year. 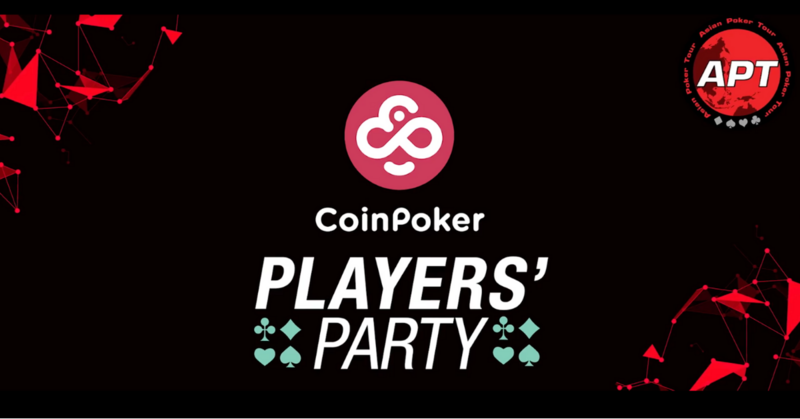 As an Asian Poker Tour sponsor, we decided to give away $1,000 worth of CoinPoker credits to 20 lucky winners. The rest of the party-goers were treated with an open bar, as well as a more games and entertainment at the lovely La Maison Gold at the Holiday Inn Express. Enough about the event, we’ll let the video do the talking.